You can make a few changes to the New Password System. 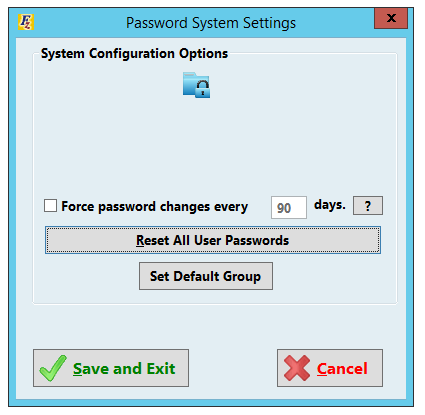 You can force the user to change their password every set number of days. You can also set a default group - or the group that is automatically assigned to new users.